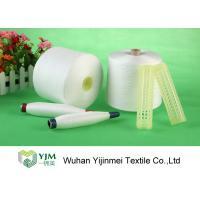 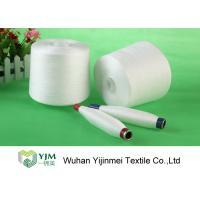 Polyester Staple Fibre (PSF) is kind of Polyester Fibre widely used in spinning non-woven. 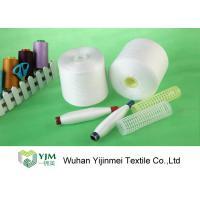 Types of PSF are 100% Virgin PSF, Recycled PSF, Semi Dull, Bright, Hollow Conjugated Siliconized (HCS), Slick, Optical White Dope Dyed PSF. 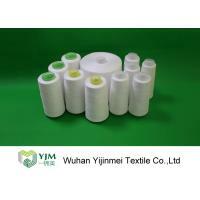 Polyester Staple Fibre (PSF) is kind of Polyester Fiber made directly from PTA & MEG or PET Chips which is known as Virgin PSF and from Recycled PET Bottle Flakes which is known as re-cycled PSF. 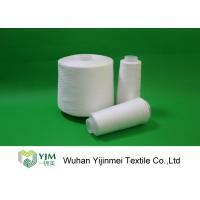 PSF is mainly classified as Solid & Hollow Polyester staple fiber. 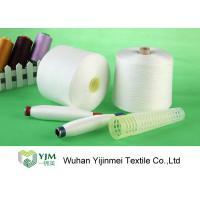 Hollow PSF can also have some properties like Conjugated, Siliconized, Slick and Dry PSF. 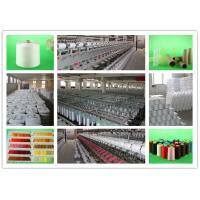 Depending on the lustre, PSF can be classified as Semi Dull and Bright. 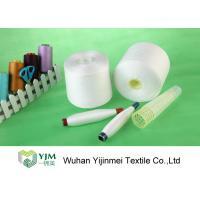 Dope dyed PSF can also be obtained in Optical White, Black and several colors. 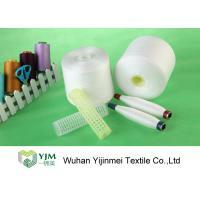 Polyester Staple Fibre is available in different Deniers with different cut-lengths and in Semi Dull and Optical Bright luster. 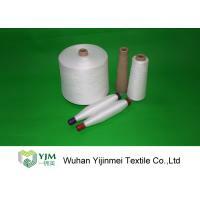 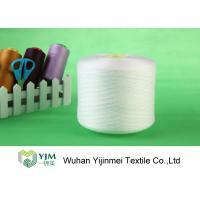 We focus on full dull polyester spun yarn, ring spun yarn, raw white yarn and different sewing yarn. 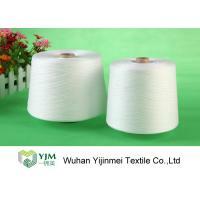 Any more detail , please contact Wuhan Yijinmei Textile Co.,Ltd , a professional yarn supplier and manufacturer in Hubei Province.